Life just continues to be really busy as usual. University and an insane amount of procrastination really has knocked it all out of me. My heart just longs to blog. 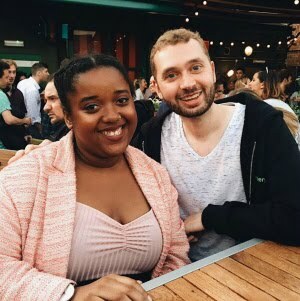 I'd love to stick to a schedule of getting a post up twice a week but that may provide difficult, for now I'd really like to introduce a new weekly feature to my blog.. Titled.. 'Friday Favourites' obviously pretty self explanatory, but every Friday I'll be showing off things that I am currently loving. I think it's going to consist heavily of beauty products and a few key fashion pieces. I've always been quite a late person to get onto the makeup bandwagon, maybe it's because my mum wasn't a fan of me wearing it at the start of my teen years, in fear that I'd attract male attention (LOOOOOL - I wear it now and I only seem to attract flies), or maybe the fact that only within the past few months have I got somewhat better at applying eyeliner, to the point that it's acceptable for me to leave the house (shoutouts to Maybellines eye studio gel liner) practise practise practise really has been the key (to success) for me when applying makeup, so now I am lusting for so many new beauty bits. 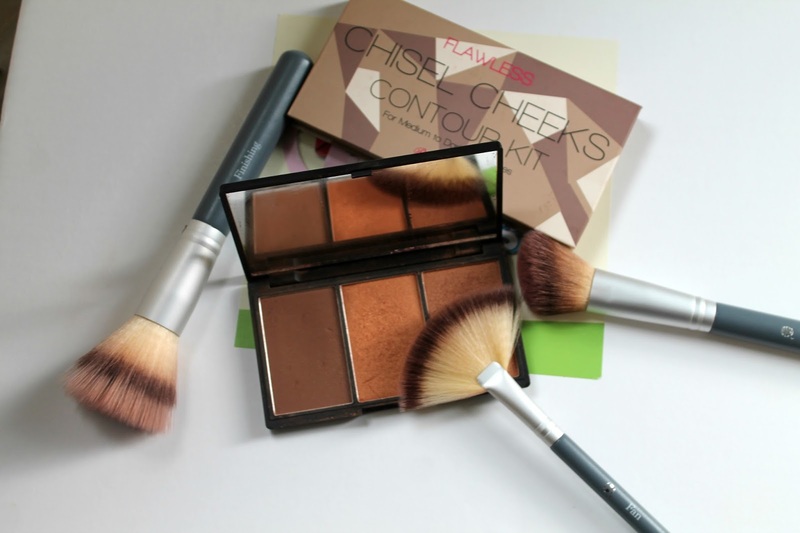 This week I wanted to talk about my love for the B. Contour Set. B. is a high quality vegan makeup brand sold both in store and online of Superdrug. They have a range of makeup, skincare and mens products. A few weeks ago on an innocent trip that was only meant to consist of purchases of a new mascara and micellar water, I came across the new contour kit from Barry M which I can't wait to post about soon. I already own one of Sleeks contour kits and thought it was about time that I looked into getting some new brushes to make my contour look as fleeky as possible. 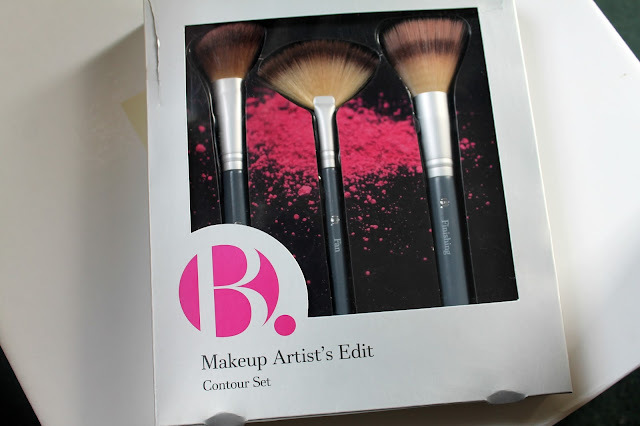 To my surprise, B. had their own contour set for a small price of £8 which is such a steal as two of the brushes are actually individually priced at £8/£9 each. 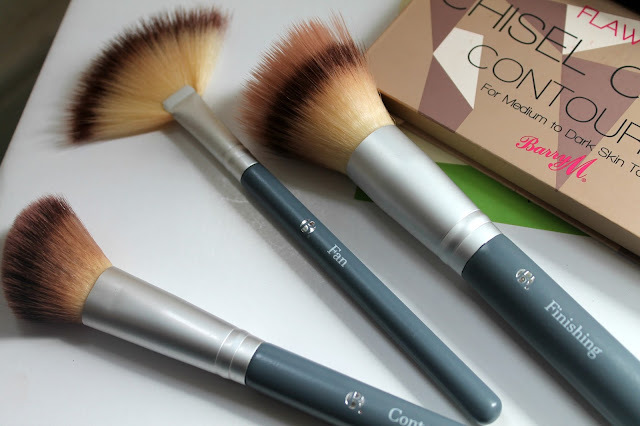 The set comes with three different brushes a contour, a fan and a finishing one. I have nothing but praise for this set, I've seen such a change in the way that my makeup looks since using these brushes and as someone who has really wanted to make the whole process of contour/highlighting as smooth as possible these brushes have really done the job. 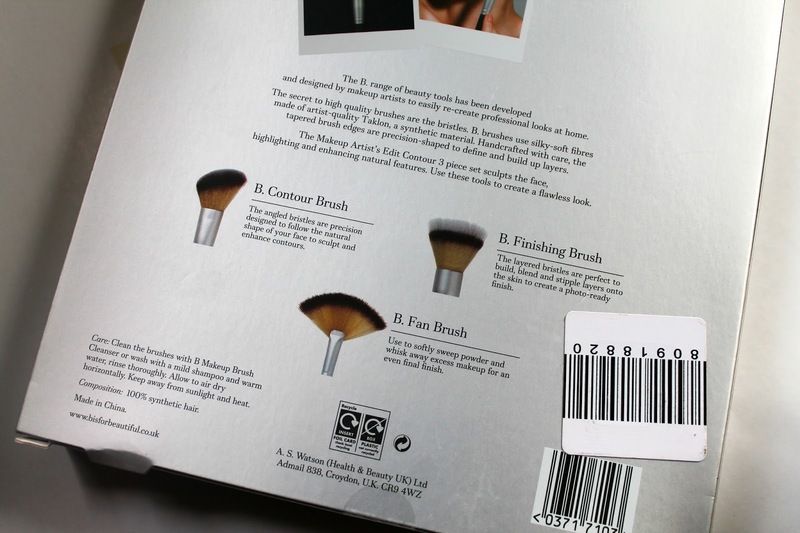 The brushes feel so nice and soft and make the application effortless. I'd highly recommend these brushes, especially to people not wanting to spend a fortune on new brushes. I definitely want to get my hands on a few more of their brushes! Have you ever tried anything from the B.?